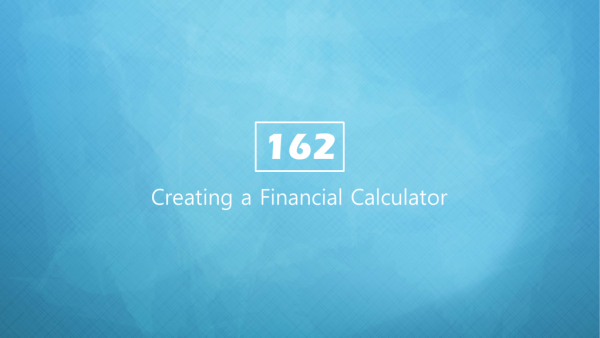 This week’s eLearning Challenge was #162- Share Your Interactive Budgeting Tools, Games, and Financial Calculators. I decided to create a mini course based on one of my favorite blog posts- Mr. Money Mustache’s “The Shockingly Simple Math Behind Early Retirement”. The post talks about the variables that go into (early) retirement, then boils it all down with assumptions to a single table showing the relationship between savings rate and years to retirement. I wanted to create a course that not only shows that relationship but allows the learner to calculate their savings rate to evaluate their current situation. For the second calculation slide, I not only had to calculate the total savings amount, I also had to run the calculation to determine the savings rate (savings divided by take home pay time 100). Doing those calculations from this calculate button ensured that the information was ready to go on the next slide. One last thing I did was creating an animation on the final slide with a “waterfall” of coins. I create a motion path for each coin going straight down, and also added an entrance animation of spinning. It’s an interesting effect. Click here to download the .story file of the calculation slides.